I really, really love Emerson. I could easily make this page 5 times longer. One of these days, I will. BUT TO BE HONEST, I REALIZE THAT THIS PAGE COULD BE A LOT BETTER!! Life consists of what a man is thinking all day. Make the most of yourself, for that is all there for you. There’s a lot more of these Emerson quotes I need to go through and post here. Which ones did you like the most? 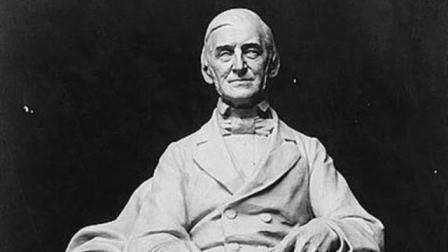 I love Ralph Waldo Emerson and you have picked some of his best quotes. Very nice. Thanks! Thanks for the boosting tonic for acheving the desirable goals.